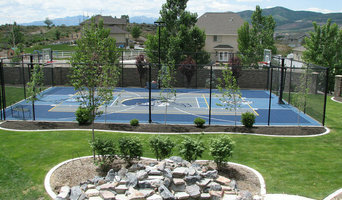 BBC specializes in all outdoor activity court construction, resurfacing, restoration, maintenance and decorative concrete. 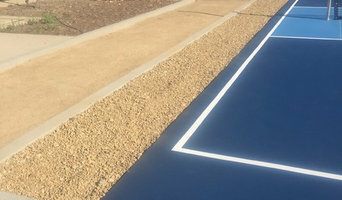 We are also a licensed Sport Court contractor which offers a high impact polypropylene surface that can be installed over other courts or hard surface. World's largest court builder. Tennis courts, basketball courts, volleyball courts, tennis court repair and resurface, batting cages, bocce ball, In-ground trampoline. 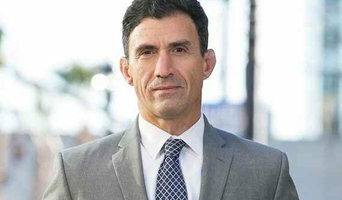 Robert Hamparyan is one of the California's most experienced personal injury and trial lawyers. He has recovered over 100 million dollars for his clients. He has won many awards and accolades over the years, including being voted a Super Lawyer virtually every year since 2009. Give his office a call for a completely free consultation. San Diego Window Cleaning Deals is your destination for Customized window cleaning services for High-rise home owners. We offer introductory pricing from Exclusive Window Cleaning, A five-star rated, BBB Accredited, winner of Angie's list Super Service Award 2 years straight. They specialize in Quality residential high-rise window cleaning and glass restoration. Unlike other companies, They are skilled in working around high end homes that demand special care and attention to detail. Delicate surfaces and furnishings are first protected before working on your windows. From specialty windows such as French cut glass to today’s modern vinyl dual pane Low “E” windows. The cleaners used are safe on all glass surfaces. They clean not only the glass but know the importance of proper care and maintenance of the surrounding surfaces. If the glass is clean but the mullions are wet or drips are on your floors and furnishings, you have not been serviced correctly! The thousands of dollars spent on state of the art windows, high end flooring, or beautiful furnishings can be wasted if the window cleaners do not pay attention to the details and damage your investments. JS & M SALES & MARKETING INC.
Backyard court builders also keep tabs on the latest in athletics technology to provide you with the most updated options possible for your San Diego, CA court. With your input, they’ll design a space that’s customized for your wish list and your home, then handle the construction. When the inevitable wear and tear starts to show, your California backyard court builder can repair, resurface or replace the aging elements. To ensure consistent quality and style, your backyard court contractor might also work closely with a San Diego, CA general contractor, remodeling contractor or landscape professional. Here are some related professionals and vendors to complement the work of backyard courts: Outdoor Play Systems, Landscape Contractors, General Contractors. 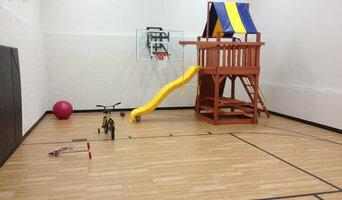 Narrow your search in the Professionals section of the website to San Diego, CA backyard courts. You can also look through photos to find examples of San Diego, CA courts that you like, then contact the contractor who worked on them.